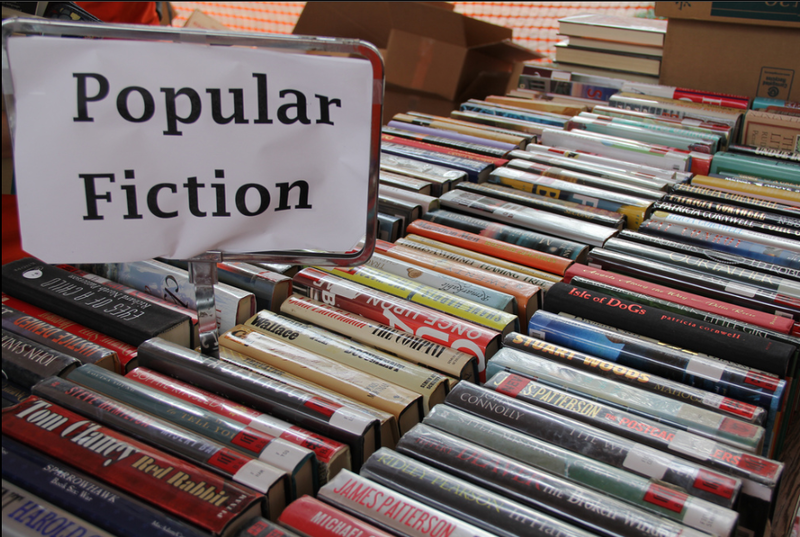 Our Big Bring and Buy Book Sale Starts Today. If you have any books, CDs or DVDs to donate you can still bring them in tomorrow. Proceeds to the Caritas Nepal Earthquake Appeal. Like what you read, read what you like. Big Bring and Buy Book Sale 13th & 14th May. “Secondhand books are wild books, homeless books; they have come together in vast flocks of variegated feather, and have a charm which the domesticated volumes of the library lack.” Virginia Woolf (1882-1941) Once again we are holding a huge “Bring and Buy” Book Sale on Wednesday 13th & Thursday 14th May. We are asking all students and staff to have a clear out at home and bring in any unwanted books, CDs and DVDs for the sale. 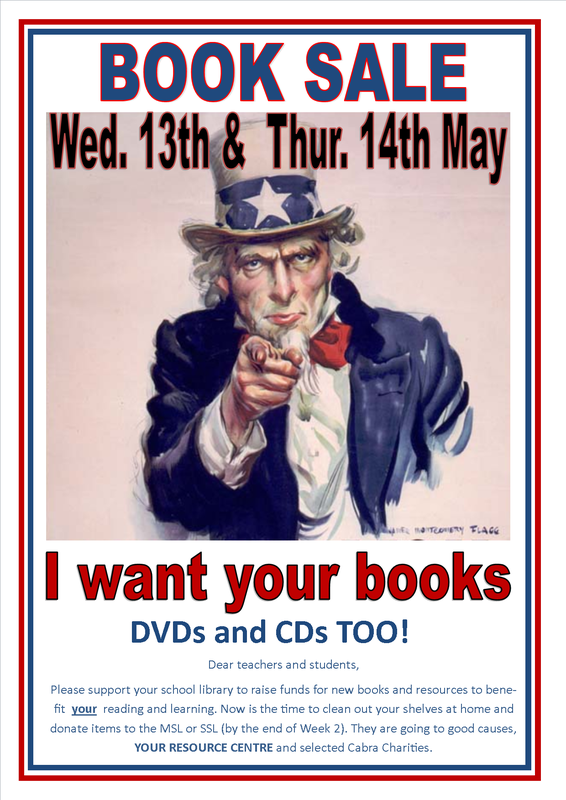 These donations will be added to surplus library stock and go on sale on Wednesday 13th & Thursday 14th May in the Senior Library at Recess and Lunchtime. All books $1. The proceeds will be shared between the libraries and our nominated Cabra charities. Donations can be delivered to the Middle School and Senior School libraries from now till the start of Week 3. Go on, you know you want to. If you have any books, CDs or DVDs to donate you can still bring them in on Wednesday. All proceeds split between the Cabra Libraries and Cabra Missions. In line with this year’s theme “Connect to Reading”, we are holding a huge “Bring and Buy” Book Sale on Tuesday 20th and Wednesday 21st May. We are asking all students and staff to have a clear out at home and bring in any unwanted books, CDS and DVDs for the sale. These donations will be added to surplus library stock and go on sale on Tuesday 20th May in the Senior Library at Recess and Lunchtime. Books from $1. 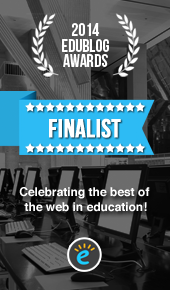 All proceeds to be shared between the libraries and our nominated Cabra charities. 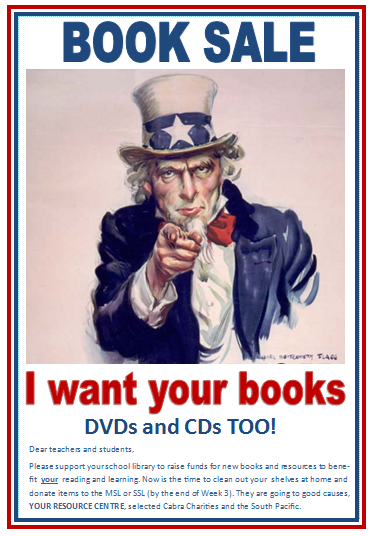 Donations can be delivered to the Middle School and Senior School libraries. As part of our National Year of Reading Celebrations, we are holding a monster Bring and Buy Book Sale on Wednesday 16 May. We are asking all students and staff to have a clear out at home and bring in any unwanted books, CDS and DVDs for the sale. These donations will be added to surplus library stock and go on sale on Wednesday 16 May in the Senior Library at Recess and Lunchtime. Books from $1. All proceeds to be shared between the libraries and our nominated Cabra charities. 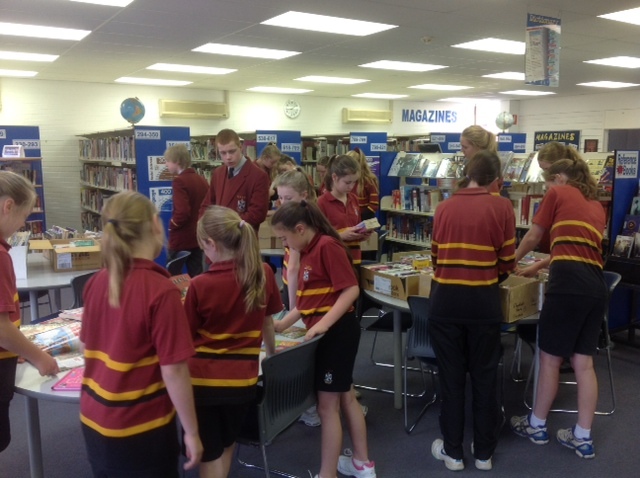 Donations can be delivered to the Middle School and Senior School libraries.